Winter Registrations and Upcoming Quiz Night! Get your Winter Registrations in now! The products to sign up for Winter are now available! Mens and Womens on Monday nights and Mixed on Thursday nights are available (pending sufficient numbers to enter teams in each comp). Registrations close Sunday Night so get on this ASAP! It's that time of year for our Annual Quiz Night which is always a night where you can show your random knowledge win the pride of knowing the most pointless stuff for 2018 (a real big privilege). Tables will be of 8 so start messaging your mates and yourself pick the smartest of the bunch early! Please join the Facebook Event to keep up to date with details and ticket release! 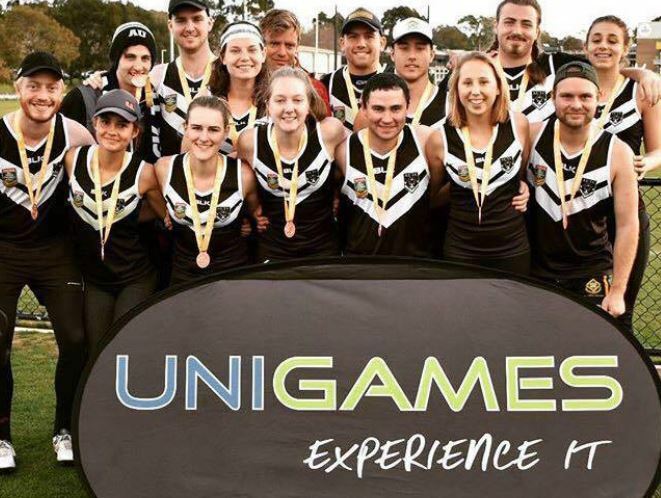 Fundraising from the Quiz Night will be going towards the accommodation costs for our Division 2 National Uni Championships (formerly known as Unigames). Currently in preparations for there time away, we wish them the best into the lead up of the competitions in July on the Gold Coast. 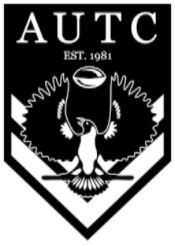 The AUTC Committee is currently in the process of organising a Strategic Plan for the club. We will have arrange a meeting in the next few months and would love some of our long-term members to be involved. Please send us an email if you'd be interested and we'll hopefully find a date to suit and all catch up! 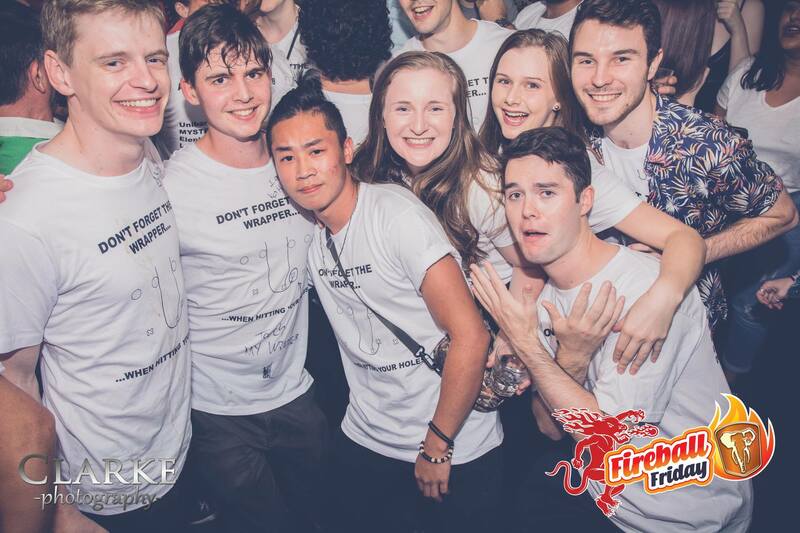 The AUTC Pubcrawl was an absolute hit! Thanks for coming along and having a responsible night of fun with us!